Let the Overtime challenges begin. Epic Games just can’t seem to stop giving its Fortnite: Battle Royale players new events over the past few months—and another one is about to begin. 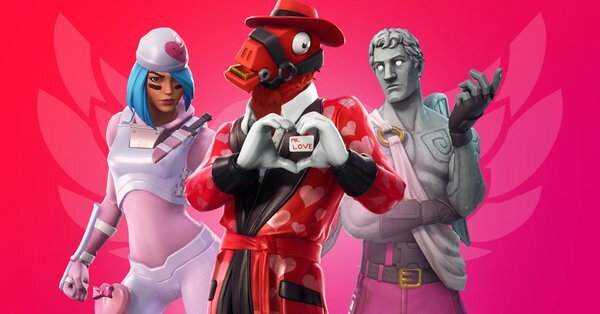 Epic’s Valentine’s Day event, Share the Love, will reward players with exclusive love-themed items that are set to be revealed over the next few days. Challenges will begin with the launch of update v7.40 and run until Feb. 27—the day before season eight is set to begin. 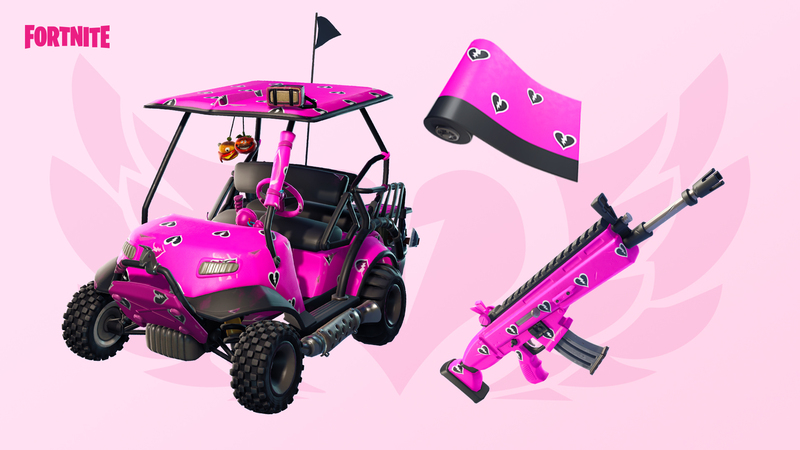 You can also get a free Cuddle Hearts Wrap right when the v7.40 patch goes live by supporting a creator through the Support-A-Creator option in the store. And if you complete 13 Overtime challenges, you’ll get the season eight Battle Pass for free. As with most special events in Fortnite, the challenges will probably be pretty straightforward and you should be able to complete them in no time. To help you out and keep you up to date, though, we’ve created this guide to show you what you need to do for each challenge. Completing each challenge awards you 500 XP. Completing the Duos challenge, however, will allow you to unlock a special Wrap. When you finish the revive challenge, you’ll get a new loading screen, too.